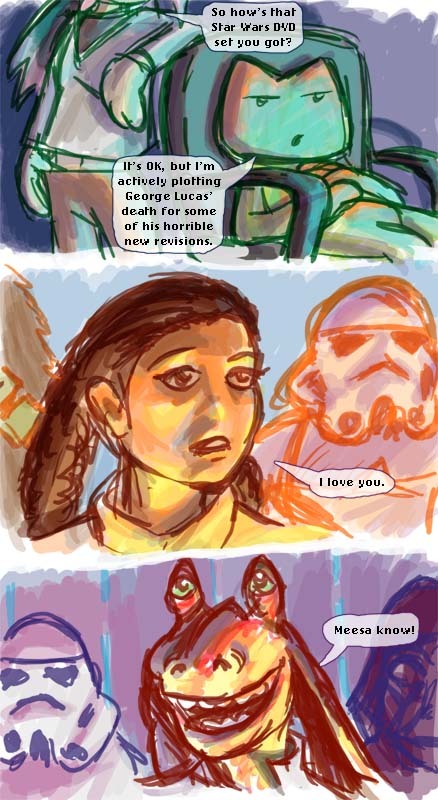 This entry was posted in Comic and tagged archives, Comic, star wars. Bookmark the permalink. Digging this comic and the idea behind these archives. Lot of old great material of yours that’s worth re-visiting.